Here is a smart gadget that lets you hear better. 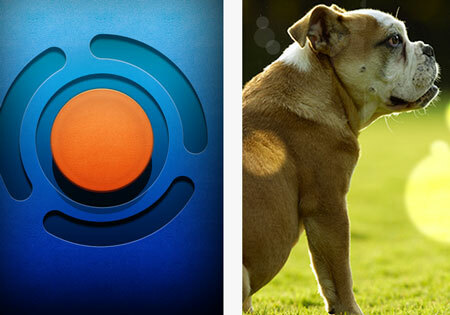 Halo 2 is an iOS compatible hearing device that provides you with high-definition audio experience. 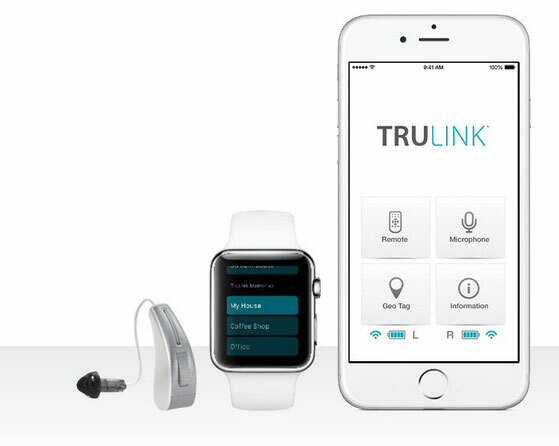 The TruLink hearing control app lets you change volume, create personalized settings, and do a whole lot more. The device lets users wirelessly stream phone calls. 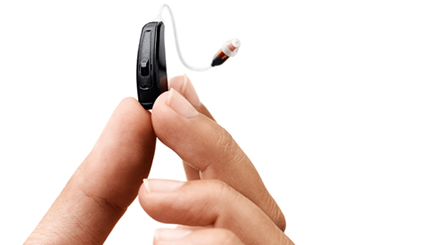 It lets you hear calendar, message, and other notifications through these hearing aids. More information is available on Starkey.com.